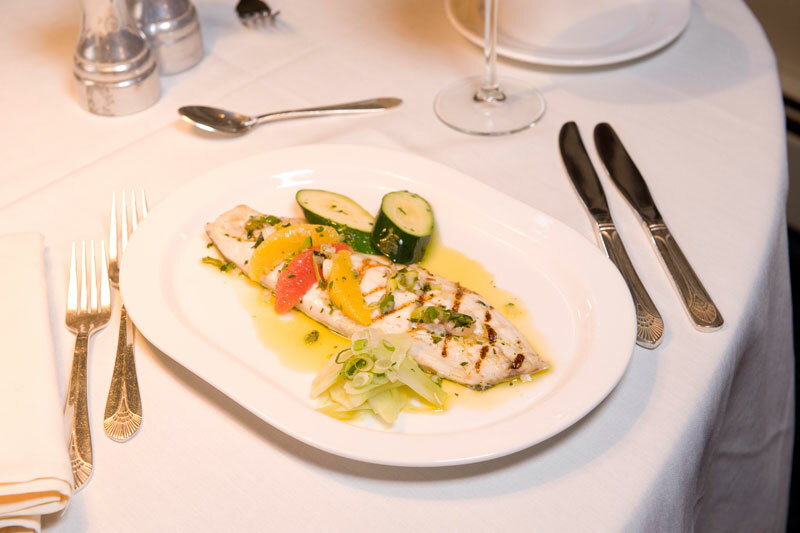 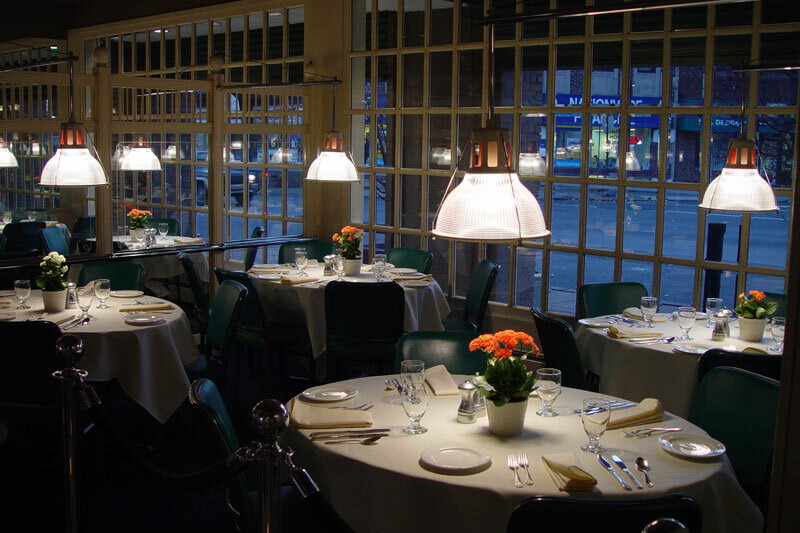 Moonstruck, a fabulous gem of a restaurant located in the Fox Chase area of Northeast Philadelphia, has been providing temptingly delicious Italian food for the past 40 years. 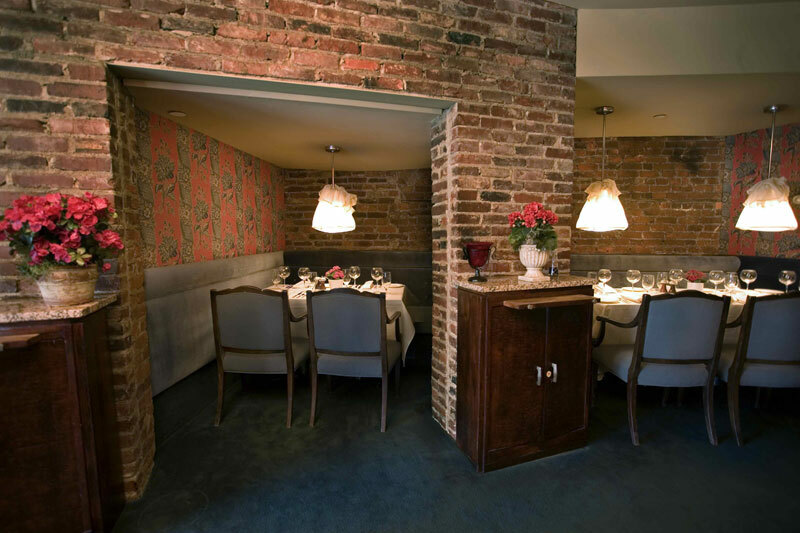 Moonstruck originally opened as Ristorante DiLullo under the guidance of renowned cookbook author, Marcella Hazan. 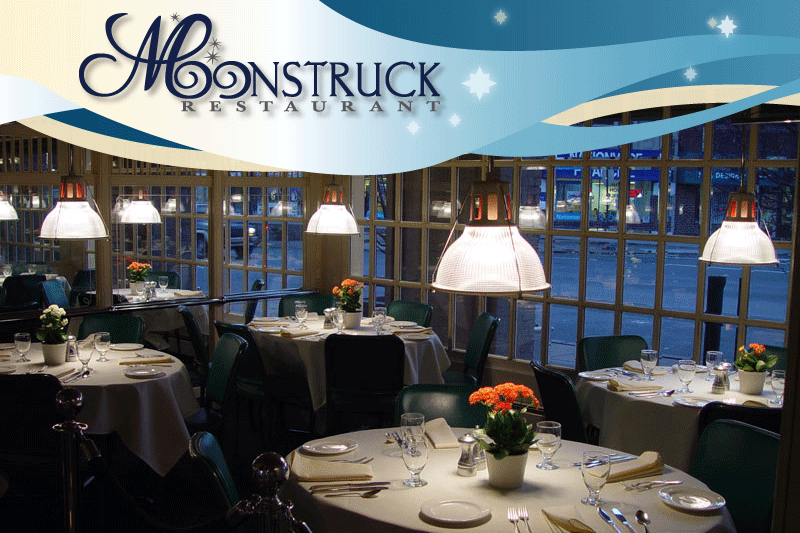 Moonstruck continues to delight its loyal customers with its exquisite Italian cuisine. 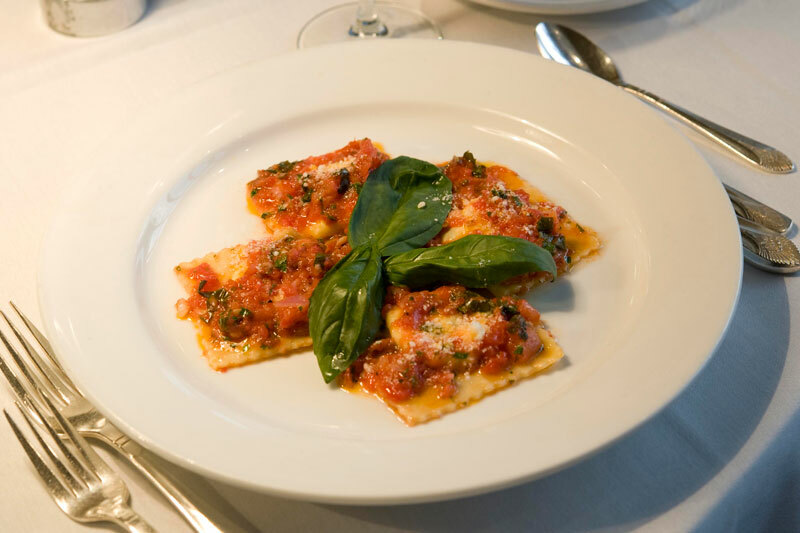 Pre-fixe dinner every evening, (on Saturdays from 5pm to 6pm only), 3 courses for $35! 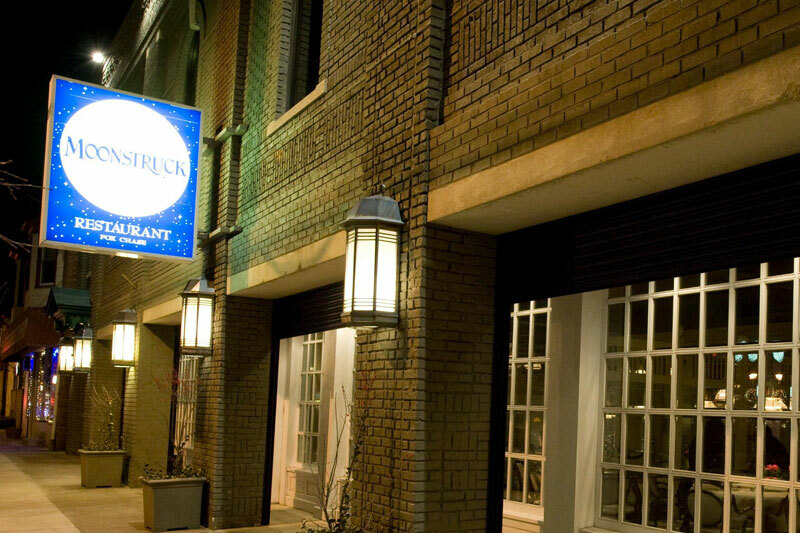 Visit us for Happy Hour from 5 to 6:30, Monday thru Friday! 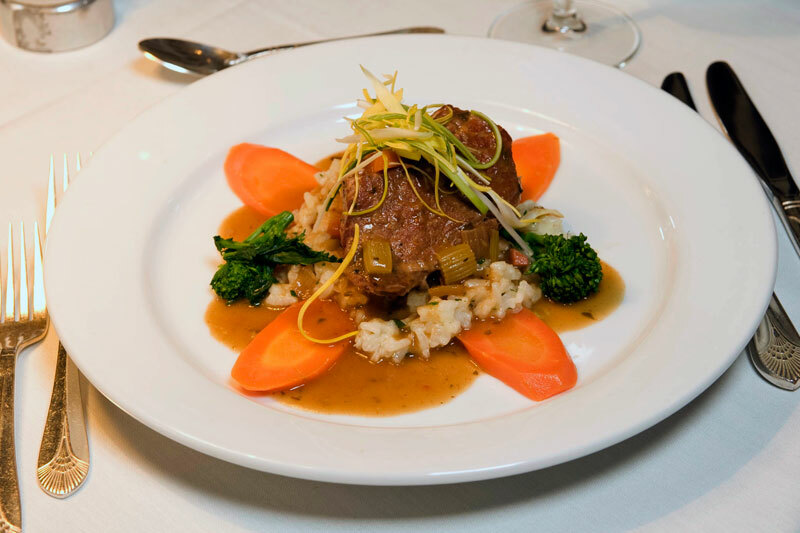 Delicious $5 small plates and reduced drinks from $3 to $5!